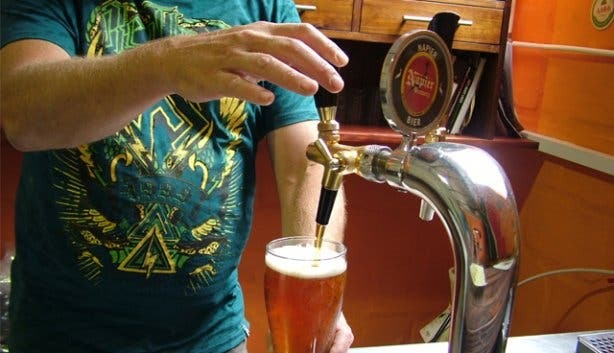 Capetonian beer lovers won’t put up with any old mass-produced, sterile tat. The beer they’re accustomed to is naturally and carefully brewed by small, independent breweries. 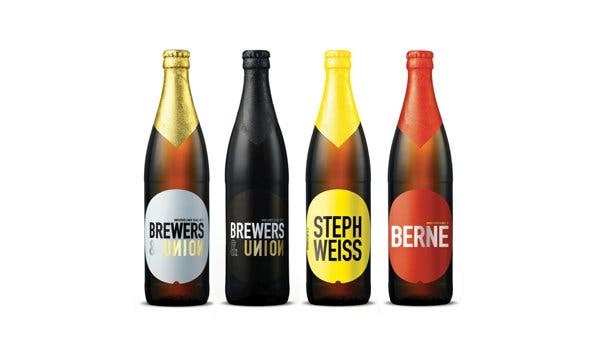 Craft beer is made using traditional brewing methods, which result in distinctive flavour profiles. 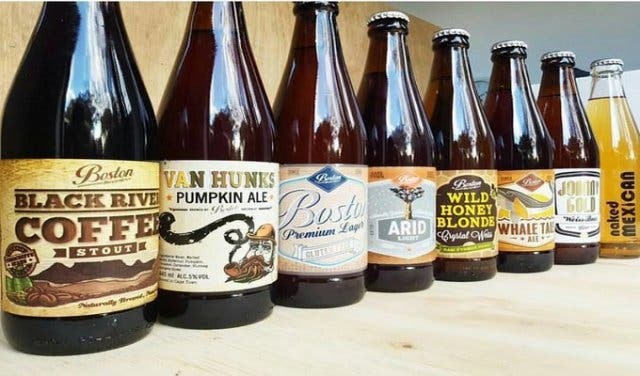 What sets Cape Town’s craft beers apart, says We Love Real Beer (a website that promotes craft beer), is that they contain 100% natural ingredients and no additives, preservatives, thickeners or stabilisers; they take longer to brew, and the breweries don’t cut corners to save money, at the expense of quality and taste. Anyone care for a pint? Trendy weddings, live bands every weekend, beer on tap and so much good food. 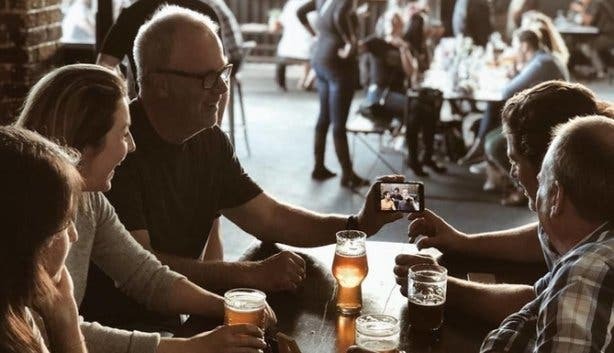 Plus: a Falko mural (see if you can spot it), themed food evenings and live screened sports matches right there at one of the country’s most famous craft beer breweries. 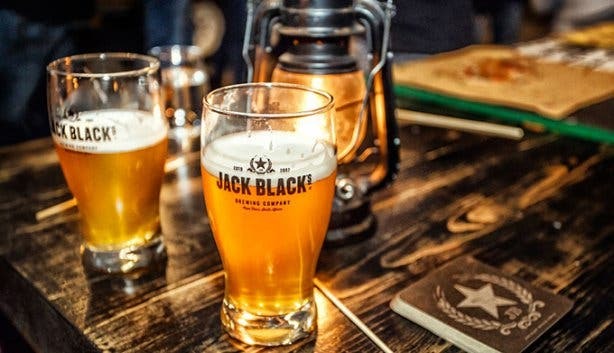 You won’t believe all the cool new experiences we discovered at Jack Black’s taproom in Diep River. 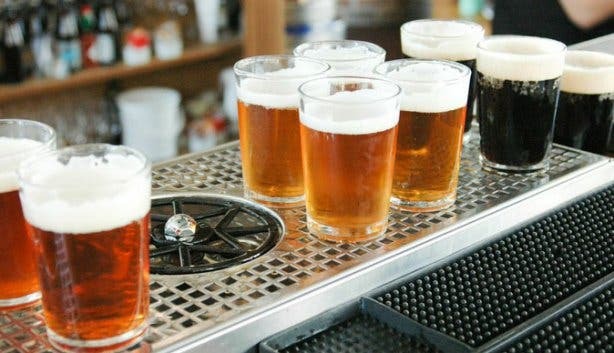 What to try: The flagship Brewer’s Lager or more adventurous Cape Pale Ale or Skeleton Coast IPA. Plus: Try the burgers, they’re 2 for 1 on Wednesdays. Tip: Check out live bands every Friday or jazz every second Thursday and, at month end, indulge in food truck Fridays. 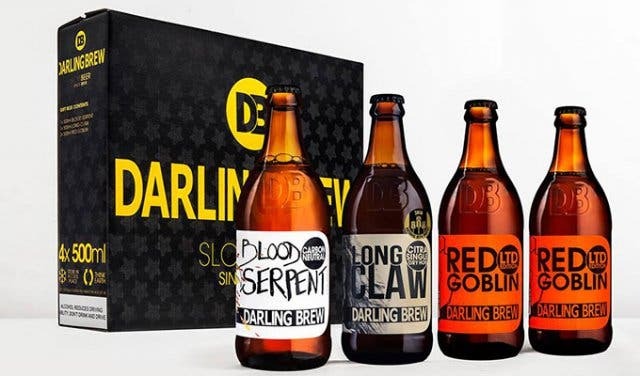 From its base in a somewhat discreet converted warehouse in Salt River, Devil’s Peak Brewing Company (DPBC) conjures up a range of American- and Belgian-style ales made from the finest ingredients the globe has to offer. 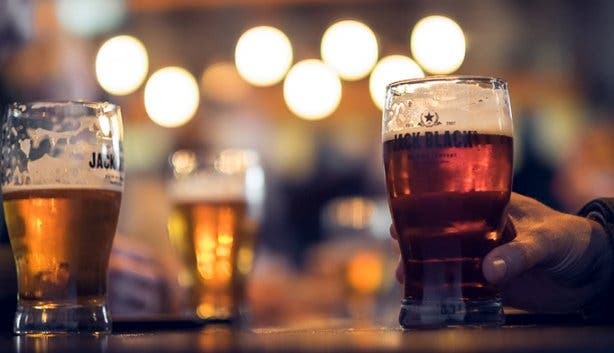 Woodhead Amber Ale, The King's Blockhouse IPA, First Light Golden Ale and Silvertree Saison are the small-scale operation’s primary players, but seasonal and experimental brews are also regularly worked into the mix. The latter are only available for sampling on site, and thanks to the 2013 addition of the Taproom restaurant, there’s no better beer tasting experience within the city centre. What to try: Ask about DPBC’s experimental brews. They’re only available for tasting at the brewery. Otherwise, sip on the Vannie Hout, the barrel-aged farmhouse ale is also exclusively available for trying at the Taproom. Where to drink it: At the Taproom of course! Otherwise, you can find DPBC’s beer at Banana Jam, Aces ‘n Spades, Bay Harbour Market, Van Hunks, Barristers and more. 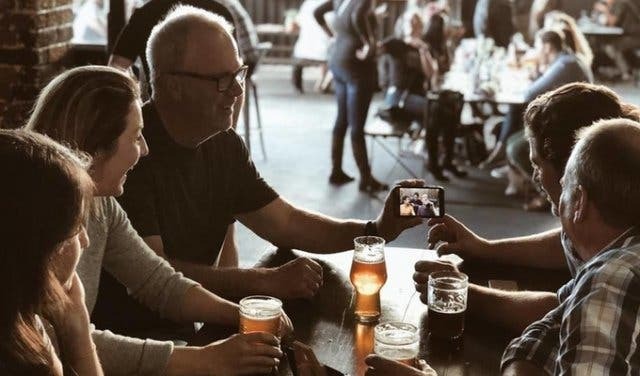 Can I visit the brewery: Yes, and why not go on a brewery tour while you’re there? "The best part of my job is that I get to taste test each batch myself,” says founder Chris Barnard. But you have to hand it to him – all his beer guzzling has resulted in a range of quality lagers, ales and light beers. The brewery even offers a home delivery service (minimum one case). What to try: Boston Lager, Hazzard Ten Ale, Johnny Gold Weiss, Naked Mexican and Whale Tale Ale. Where to drink it: Boo Radley's, Fuji Yumi and On Broadway in Cape Town, Café Manhattan in Sea Point and Woodstock Lounge and Bar in Woodstock. Can I visit the brewery: Yes, by appointment only. “Easy drinking Slow Beer and sweet Native Ale were launched in 2010. Both beers are traditionally brewed with no additives or preservatives. 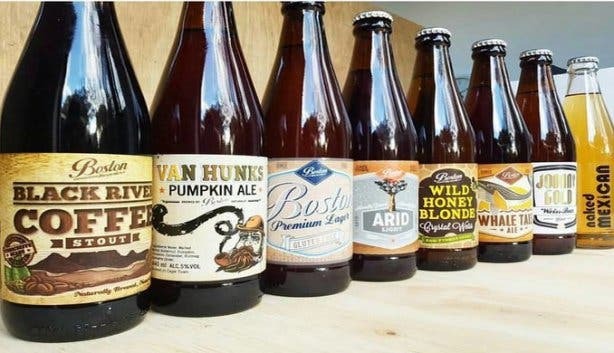 They are full bodied, rich in colour and the intense flavour and aroma derives from the malts and hops in which they are brewed,” says co-owner, Kevin Wood. You'll find a golden, Geometric tortoise on their Slow beer, which creates awareness of one of the most endangered tortoises in the world. What to try: Slow Beer and Native Ale. Where to drink it: The Power and the Glory in Tamboerskloof and The Woodlands Eatery in Vredehoek. Can I visit the brewery? No. 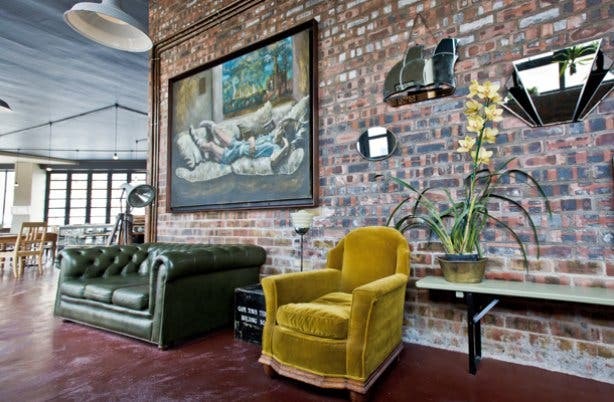 Born out of a classic tale of three men and their beer, owners have brought some sparkle to the beautiful Overberg town of Napier. 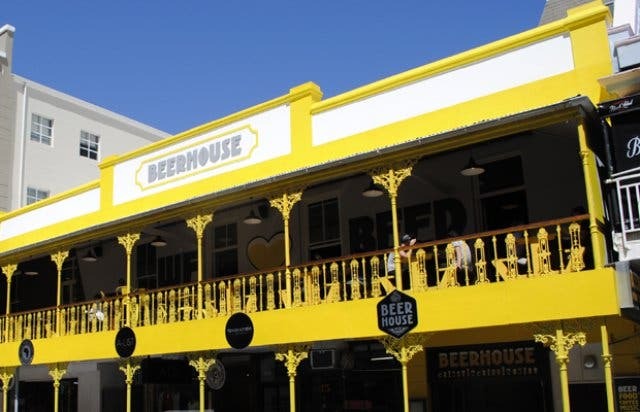 The Southernmost brewery in Africa is popular among locals and visitors alike. What to try: Their lager style beer is distinctive in flavour, their English-style ale is amber in colour and they also brew stout. Where to drink it: The Suntouched Inn and Gunners Mess in Napier, Preston's Pub and The Docks Restaurant in Montague and Dutch East Restaurant in Franschhoek. 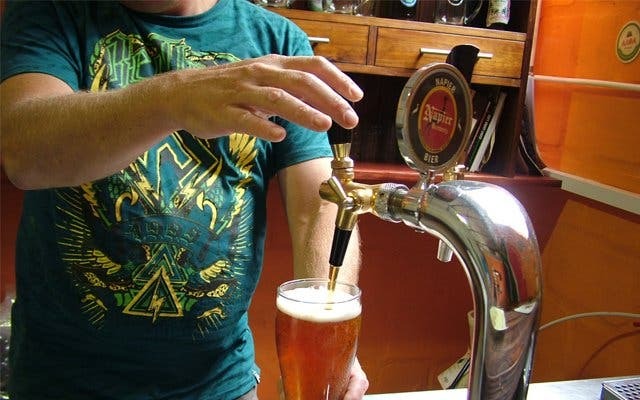 Long Street Backpackers also has their brew on tap. Can I visit the brewery? Yes, by appointment only. 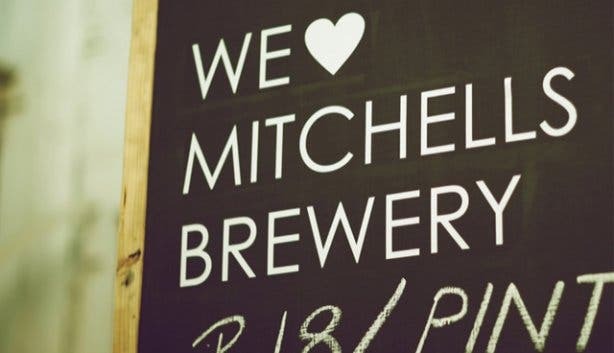 South Africa’s second largest brewery was started in 1983, by a chap called Lex Mitchell. 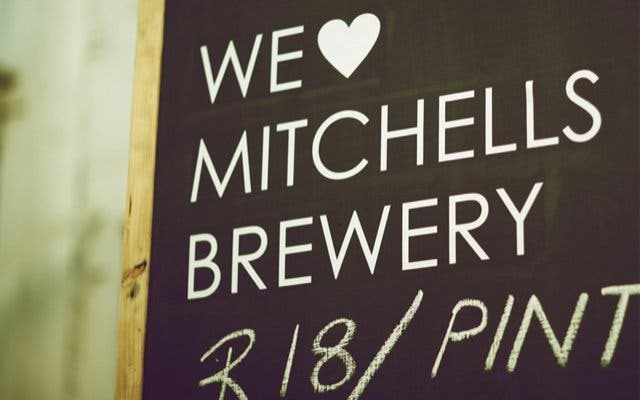 Using the finest local ingredients, Mitchell’s have carefully selected British mashing and German lagering techniques to produce four draught beers that are high in taste. What to try: Foster’s Lager, Bosuns Bitter, Ninety Shilling Ale and Raven Stout. Where to drink it: Mitchell’s Waterfront Brewery and Quay Four at the Waterfront, as well as Societi Bistro in Gardens. Can I visit the brewery? 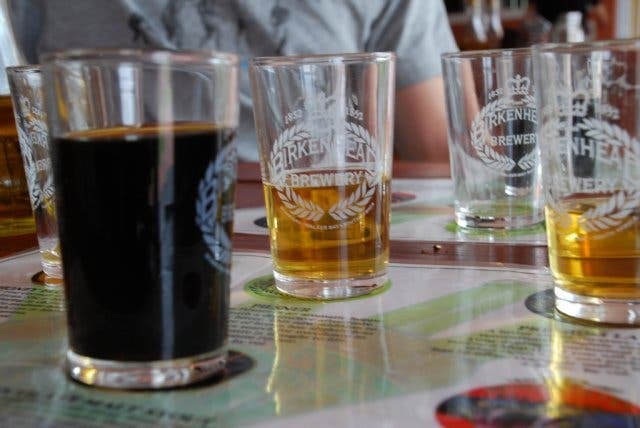 Brewery tours and beer tasting cost R50 (per person) and include insights into all aspects of brewing of their delicious nectars, as well as the opportunity to taste four of their beers. This is the first estate to make both wine and brew beer in the Southern Hemisphere. They’re famous for the Honey Blonde Ale which is light and medium bodied, with a sweet fruity finish and a honey aroma. What to try: Premium Lager, Pride (Old English Bitter), Chocolate Malt Stout and Birkenhead in Pilsner. Where to drink it: La Perla in Sea Point, Jimmy's Killer Prawns in Somerset West and Grand Café in Robertson. Can I visit the brewery? Beer tours are available between 11:00 and 15:00, from Wednesdays to Fridays, by appointment only. This hip Long Street bar is also not a brewery, but it’s really where it’s happening nonetheless! 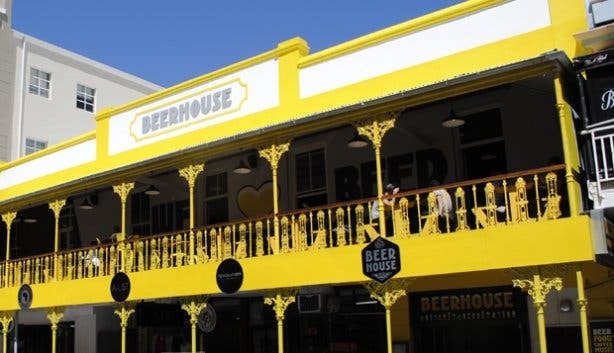 The Beerhouse offers thirsty ale lovers over 99 brewed-to-perfection options from 13 different countries – one of the biggest selections on the continent. With 16 taps ready to fill everything from a 100-ml taster to a 1-L mug, this contemporary beer hall is all set to bring you the best brews out there. Why not splurge on a Belgian import, like Delirium Tremens (voted 2008’s Best Beer in the World), or a homegrown creation, like Triggerfish Brewing’s Titan. With enlightened staff who can judge a good brew just from its bubbles, this bright yellow bar has been buzzing with happy customers since its opening. And if all this isn’t enough to get you frothing for a frothy, here are a couple of reasons why the Beerhouse isn’t to be missed: the flat-screen televisions mean you’ll never miss a big game, there’s some top nosh on offer at a steal, the Long Street setting makes it the perfect party-starter place and, last but definitely not least, the keg-basin bathrooms are enough to draw anyone in from the street. Where to drink it: At the Beerhouse of course! Can I visit the brewery: No, but the bar is open seven days a week from noon until late. Capetonians also love gin, and if you count yourself amongst them, then check out our gin overview! It features gin distilleries in and around Cape Town, so start planning your next trip to the winelands people! 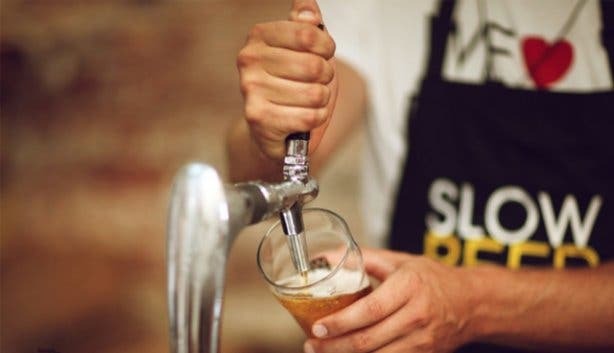 Sip, sip, hooray – indulge in it all at the 8th annual CapeGate Craft Beer And Wine Festival.